A collection of correspondence to friends and family for more than half a century, recounting the noted British traveler and writer’s adventures over a long life. Sisman has selected fewer than 200, but they do add up to a biography of sorts — or, rather, a scrapbook of a rich, fascinating life lived mostly out of a suitcase and in a race to the post office ... His letters were, among other things, a way of keeping up with his friends and repaying their hospitality. Many of them are not thank-you notes in the traditional sense, but rather performance pieces of a sort, meant to charm and entertain ... spontaneous and effortless-seeming, and sparkle — a little too brightly sometimes — with puns and jokes and with the inexhaustible charm that made Fermor such a welcome guest (and bedmate) ... It goes without saying that nobody writes letters like this anymore, and it’s a loss. ...a body of prose — travel books, mostly — radiant with his brilliance and unique experience but also with his exuberance and warmth ...his erudition and descriptive skill are balanced by simple likability — never, one feels, has so much riveting detail been so beautifully served up by such an irresistible person ... Like his travel books, it amounts largely to a gushing expression of pleasure in art, history, places and people, but it also gives glimpses of his battles with indolence and the toll they took ...Leigh Fermor’s letters are remarkably free of backbiting, bellyaching and other standard epistolary vices ... What’s more, to fully appreciate Leigh Fermor’s letters you need to be familiar with, or at least curious about, the circles he moved in ... Thanks to Mr. Sisman, readers everywhere can have (minus the furrowed brows and headaches) a similar experience, discovering how this wonderful man made sheets of stationery, like the pages of his incomparable travelogues, glow. Fermor had by then been traveling and writing for almost six decades, and the letters gathered here span seventy peripatetic years, from 1940 to 2010. By turns gossipy, lyrical, profound, and dazzling, they carry Fermor’s voice so clearly that we seem to hear him speaking as we read ...thanks to Sisman’s astute selection and fine introductory notes, the volume’s gradually darkening mood seems to mirror Fermor’s ultimate journey from youthful exuberance to aged decline ... Fermor’s true sleight-of-hand is his seemingly effortless ability to conjure up a place or person with astonishing clarity...while simultaneously revealing a world that is centuries deep. The breadth of his scholarship, so airily present and matched only by his curiosity, compresses time ...the writer and the man revealed in these letters is no Bertie Wooster-ish dilettante ... Fermor cannot be corralled, either by class or by place. Throughout his life, and throughout these letters, he strays. 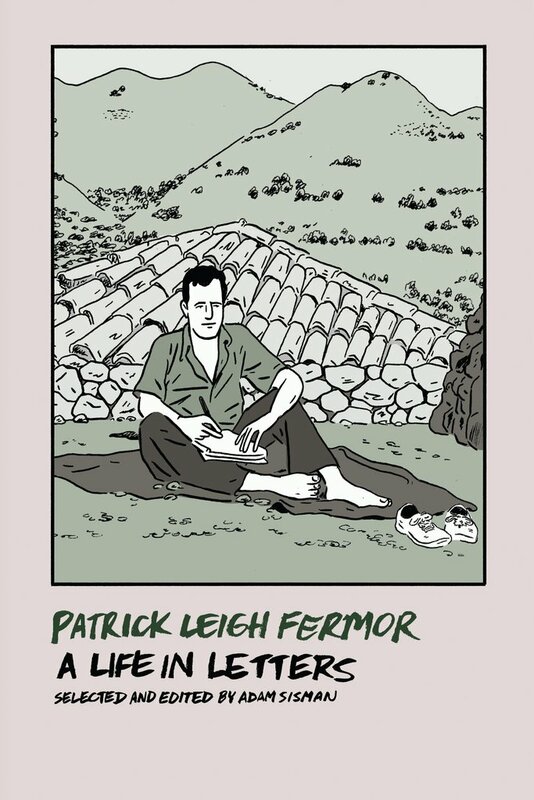 What did you think of Patrick Leigh Fermor: A Life in Letters?